A twinning program between the Ifugao Rice Terraces and Cinque Terre, both UNESCO World Heritage Sites, has been initiated beginning with a study tour of Cinque Terre this coming May 11 to 20, 2009. UNACOM Secretary General Ambassador Preciosa Soliven, Governor Teodoro Baguilat, Jr. of Ifugao, Mayor Pablo M. Cuyahon of Hungduan, Ifugao and Archt. Joy Mananghaya of ICOMOS Philippines will join this study tour. The objective of the visit is to learn from the management and conservation approaches of this Italian cultural landscape, with the aim of applying some of their best practices to our own Ifugao Rice Terraces. 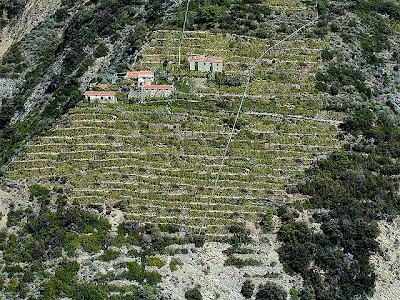 Cinque Terre is a living cultural terraced landscape with vineyards and olives. 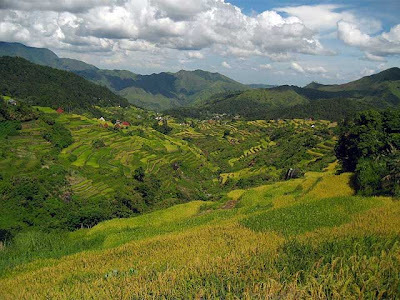 It faces the same conservation and management challenges that our the rice terraces are facing.